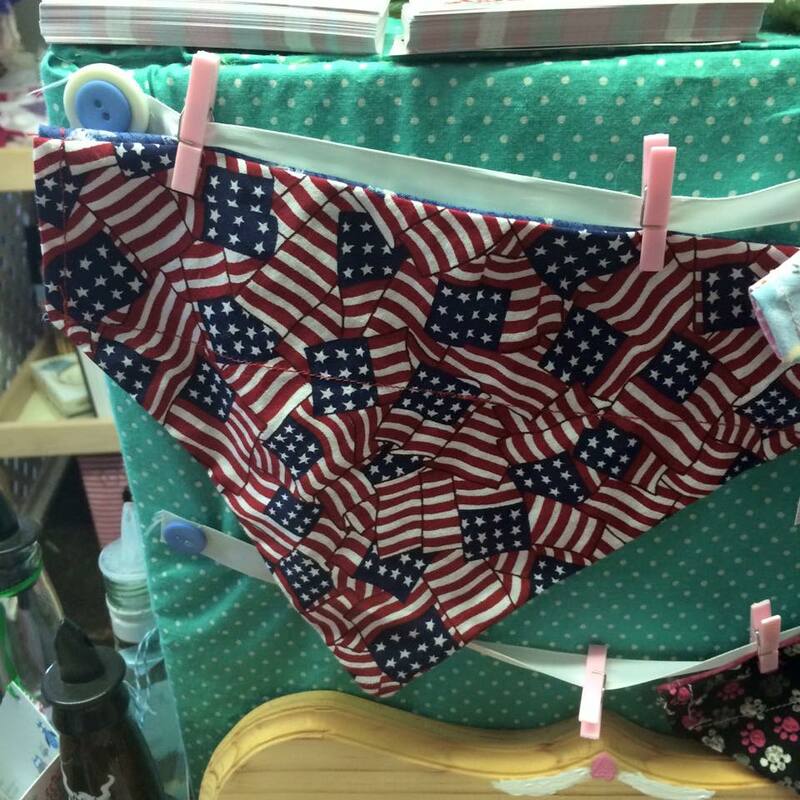 After taking a few weeks off from the sewing machine I decided to enjoy my summer a bit (besides working) by going to the beach, and also doing other crafts. 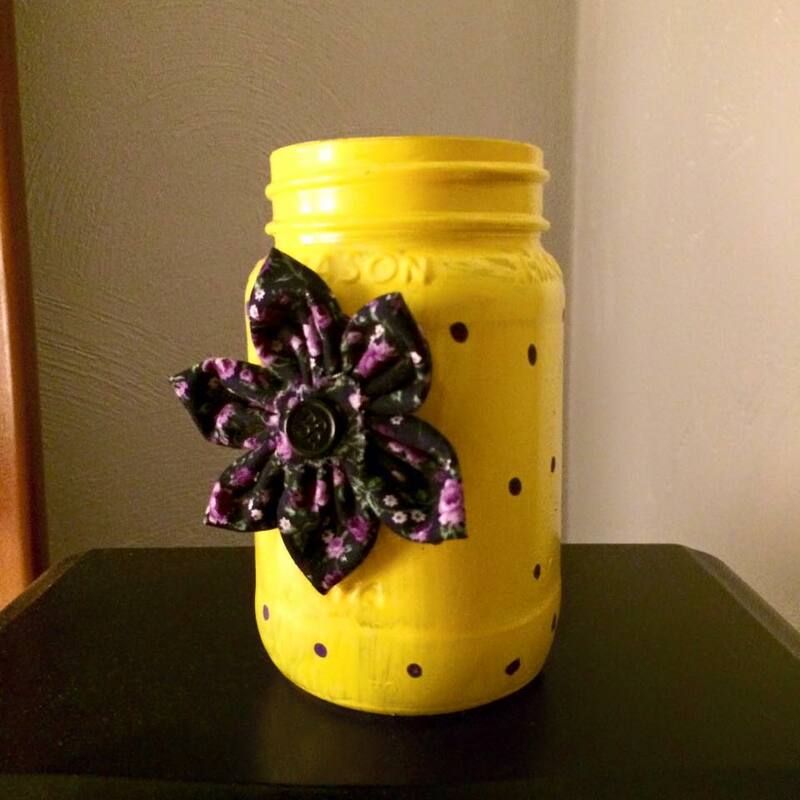 I have been recycling some mason jars and also bought a couple from craft stores, and decided to paint them for decoration, but not to sell. 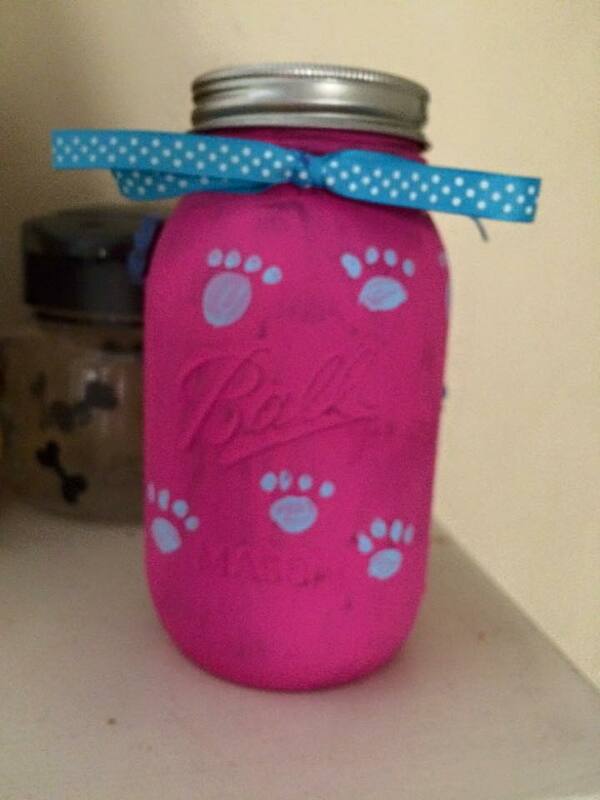 A few examples I have made, I used handmade and fake flowers to include in the jars, and even painted a jar to hold dog treats. 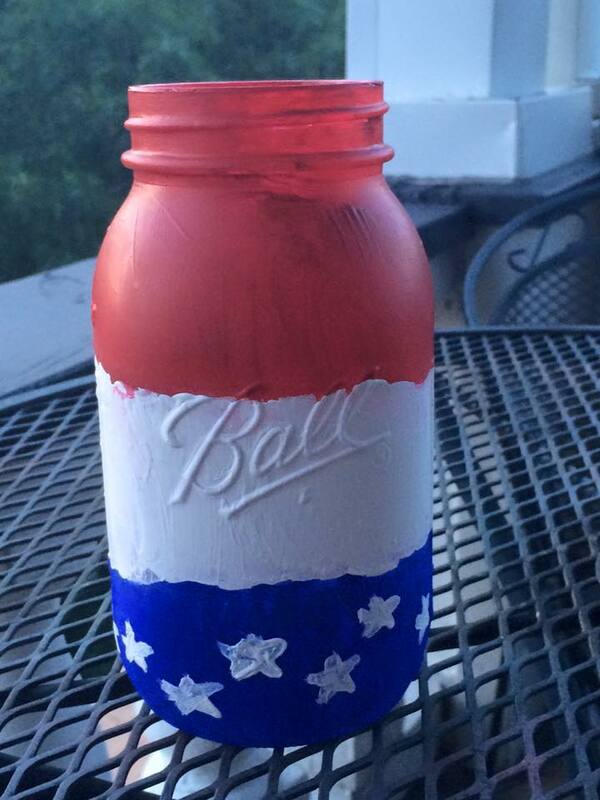 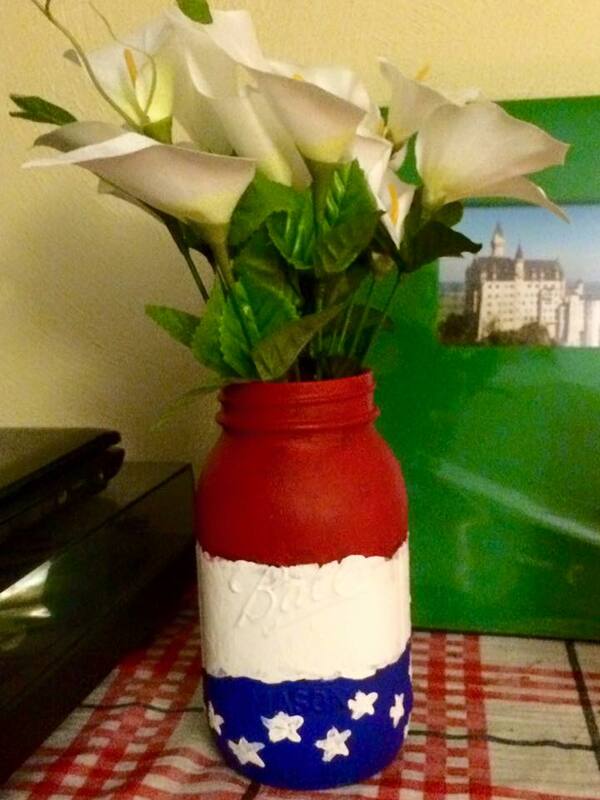 I especially like the mason jar that I painted specifically painted for the 4th of July. 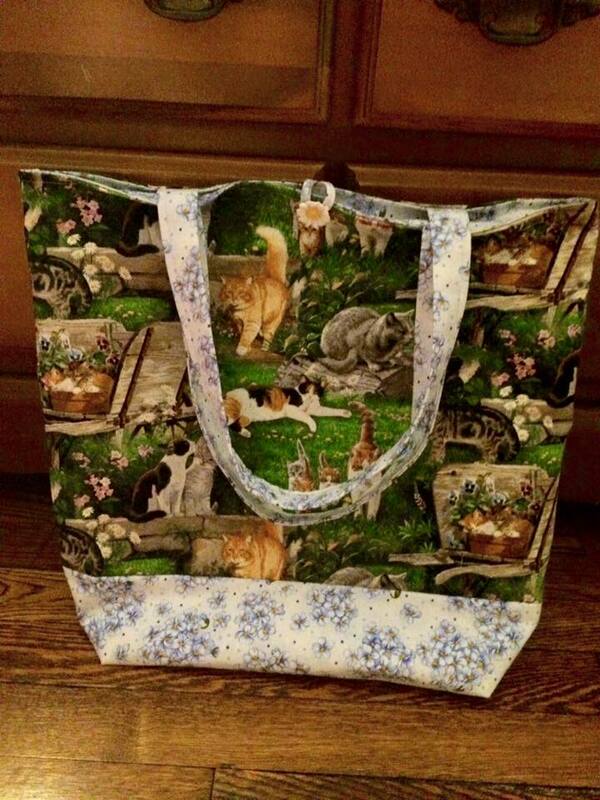 After not sewing for several weeks now, the other day I sewed an adorable cat tote bag that is now available in the artisan store. 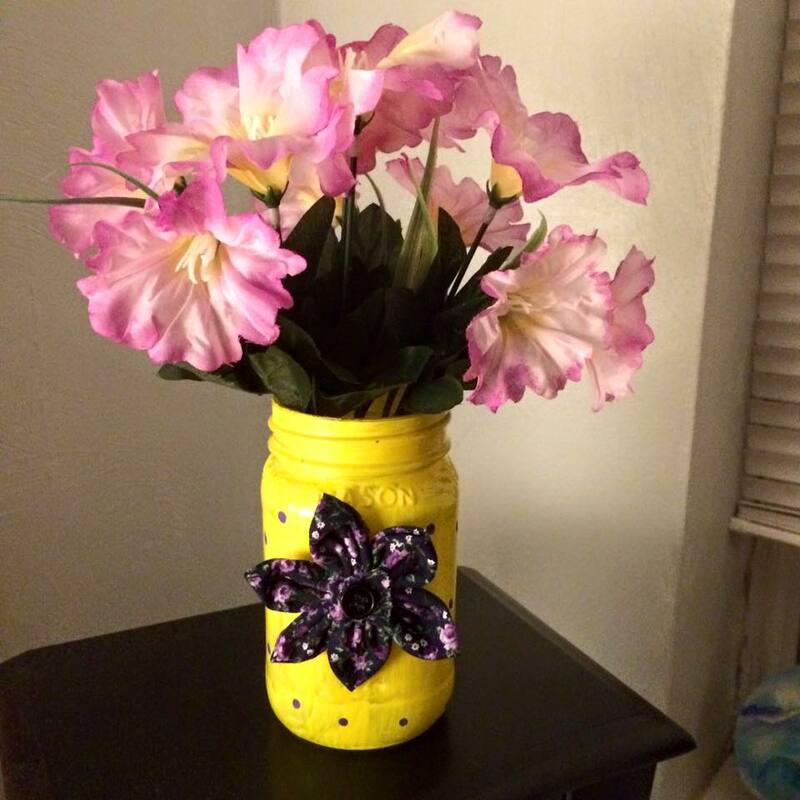 I have now been thinking about design ideas for bags for the fall, and also beginning to sign up for some fall craft shows. 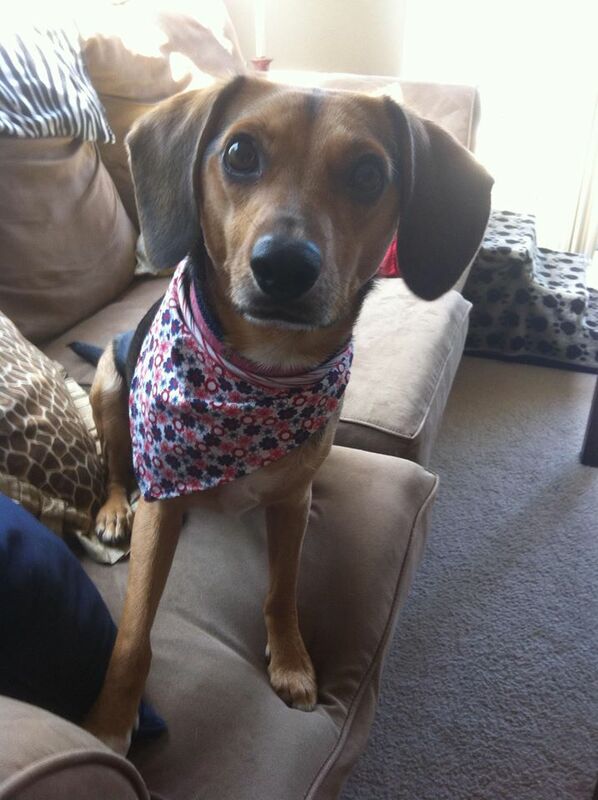 Have a Happy 4th of July, and don’t forget to dress your dog with their best festive scarf!